Recently, the Marshall Project published an article written by Death Row inmate Timothy White entitled, "Why We Can’t Have Nice Things on Death Row." Mr. White resides on the North Carolina Death Row, located in Raleigh, North Carolina’s Central Prison. The Florida Execution Schedule is up and running again. Governor Rick Scott has signed the Death Warrant for an August execution, the first execution for Florida in 18 months. Mark James Asay is scheduled to be executed by the State of Florida on August 24, 2017, at six o’clock in the afternoon. Last night, Virginia Death Row inmate William Morva was executed by lethal injection. Morva was sentenced to death for the 2006 killing of a sheriff’s deputy and a hospital security guard while Morva was unsuccessfully trying to escape from a hospital. According to the Death Penalty Information Center, as of January 1, 2016, there were 55 women on death row. Fifteen women have been executed in the United States since 1976. 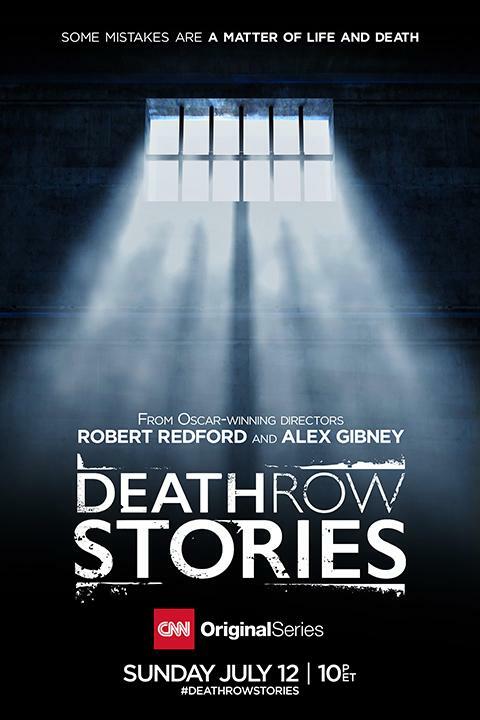 There are now two seasons of CNN’s documentary series Death Row Stories, where each episode focuses upon a single case and Death Row Inmate. It’s produced by Robert Redford and Susan Sarandon is the narrator. We’ve discussed this in prior posts, but lots of people forget that there are legal and SCOTUS-approved methods of execution on the books in Florida, Texas, and other states other than lethal injection.